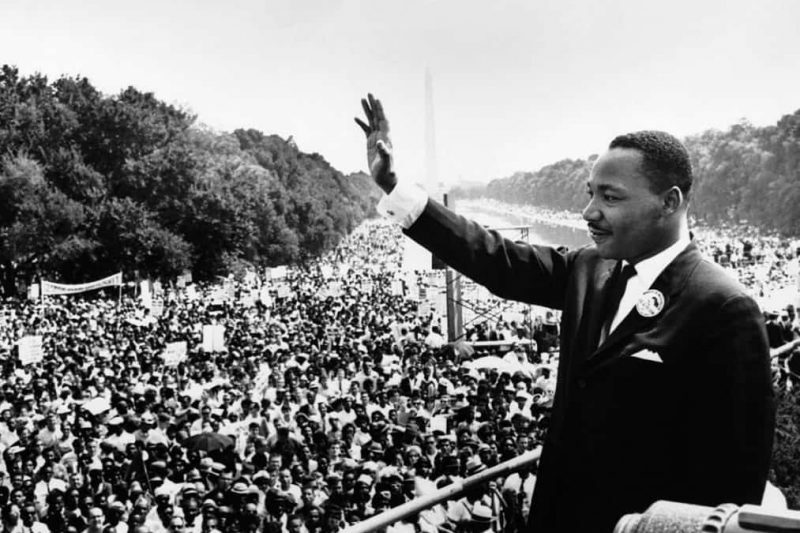 W&L Celebrates the Life of Martin Luther King Jr. Nine days of events, featuring film screenings, discussions and guest speakers, kicks off Jan. 12 and runs through Jan. 21. Bernice King, CEO of The King Center and the daughter of Dr. Martin Luther King Jr., will deliver the keynote address at W&L during a nine-day stretch of special events honoring the life and legacy of Dr. King. The celebration kicks off Friday, Jan. 12 with a Shabbat celebration hosted by W&L Hillel in partnership with the Student Association for Black Unity (SABU) and the Multicultural Student Association (MSA). To see the full schedule of events, please click here.